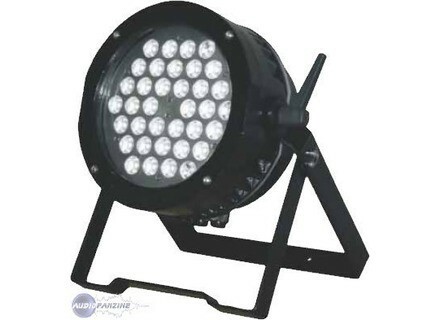 LED POWER SPOT, Color Changer from Varytec. This new LED model from Varytec is designed for indoors and outdoors applications. 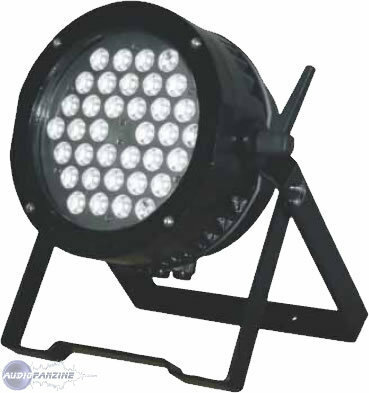 It features 36 1W LED with standard protection rating. The body is die-cast. Eurolite LED Outdoor PAR Eurolite has released a new LED PAR for interior and outdoor usage. Chauvet COLORdash Batten Chauvet announced they have earned a “best of” class award in Club World magazine’s annual competition for the nightclub industry with their COLORdash Batten.